Chongqing Little Swan Food Factory is a subsidiary company of Chongqing Little Swan Investment Holding Group Co., Ltd., established in 1995. 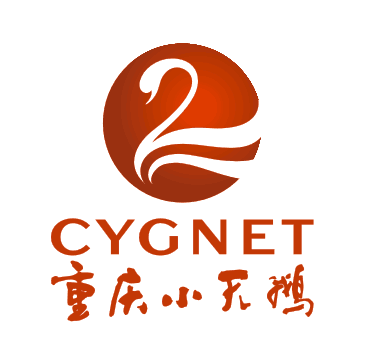 In December 2007, it was renamed as Chongqing Little Swan Changguang Food Co., Ltd. after being purchased by Chongqing Little Swan Changguang Food Co., Ltd. Since its inception, we have been committed to providing the best quality products to our customers and businesses. Ingredients: vegetable oil, pepper, bean paste, salt, ginger, garlic, Chicken Seasoning, monosodium glutamate, soy sauce, spices, white sugar, pepper, food additives. Bring home the ingredients for free, help you to bring out the taste of the restaurant! Step one: Prepare a pot of water, put a few pieces into a cold water pot, and heat to remove blood foam and impurities. Step 2: Add 1.2 kg of water to the pot, add the seasoning and mix well, and after boiling, add all the dishes together and cook. Bring the dishes and cook them into the pot. Step 3: Sprinkle with green onion parsley, you can begin to enjoy delicious. Eating Mouth: Looking through the outside, this is me. Choose a good color, full texture and full of moisture, fresh and good raw materials, taste, appetite and memorable taste. The rich soup penetrates into every piece of meat, even the bones. Do not let go, it seems to have amazing magic, fresh and delicious cool and delicious. Looking for ideal High Quality Roast Chicken Sauce Manufacturer & supplier ? We have a wide selection at great prices to help you get creative. All the Delicious Roast Chicken Sauce are quality guaranteed. We are China Origin Factory of Chongqing Roast Chicken Sauce. If you have any question, please feel free to contact us.